Need a last-minute Gift for a SCUBA Diver in your life? 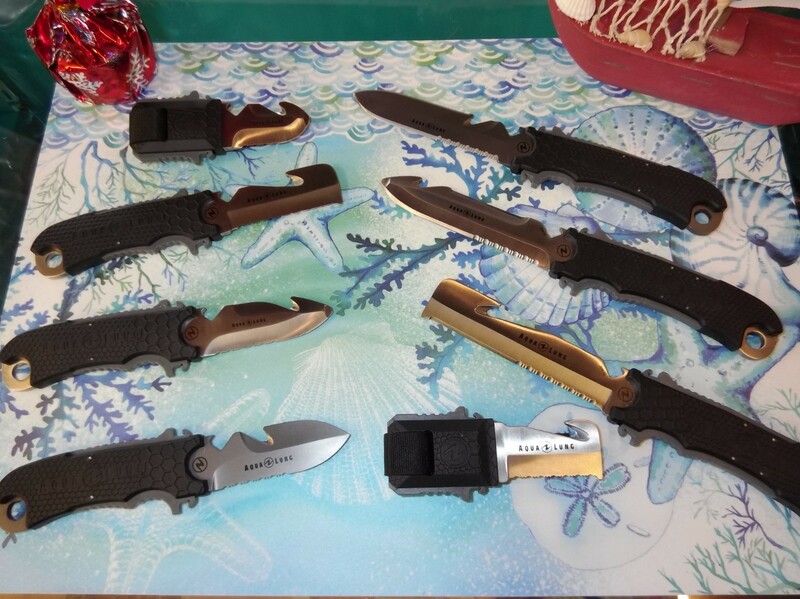 We've got a great selection of cool gadgets and other awesome stocking stuffers in stock! No waiting for shipping, no worries that it won't get here in time for Christmas! The shop will be open Thursday the 21st from 4-8pm, Friday the 22nd from 3-7pm and Saturday the 23rd from 9am-3pm. We're going to be closed Christmas Eve & Christmas Day. We also have gift-wrapping available as well. In a rush? Call ahead and we can get stuff ready for you so you can swing in and out real quick! Pre-wrapped & themed gift baskets are a great grab-and-go! 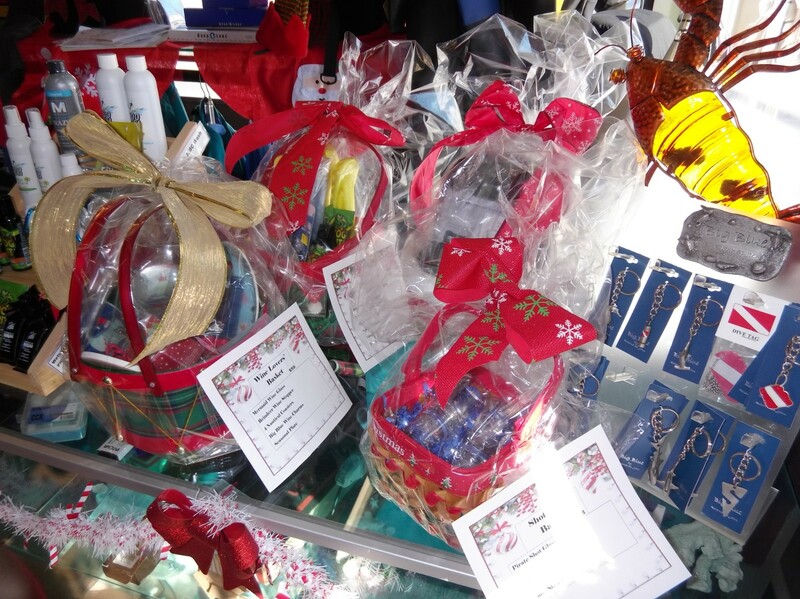 Check out our Gift Baskets page for details of the various baskets we have available. 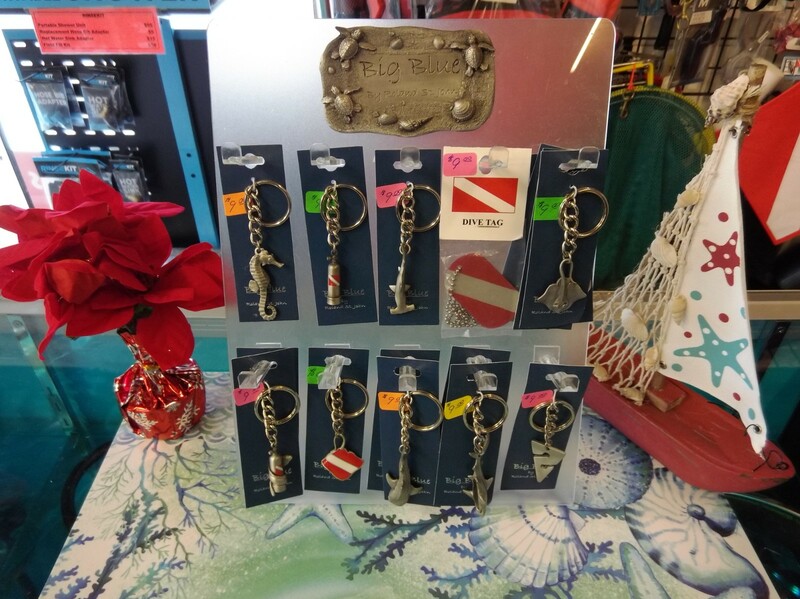 We have an assortment of keychains, SCUBA Tank Water bottles, nautical & dive related glassware and more! We've got a bunch of little keychain accessories. 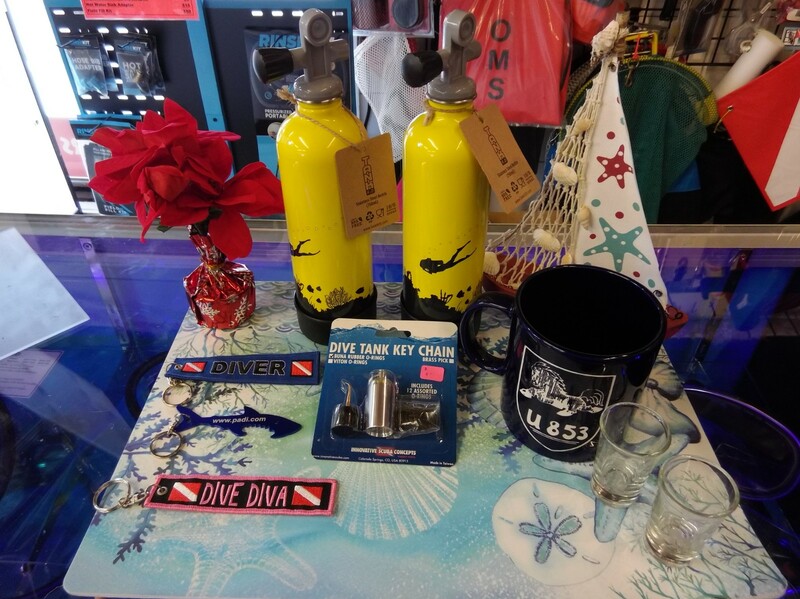 From attractive ocean and dive related jewelry to cute little tools, that make great stocking stuffers! 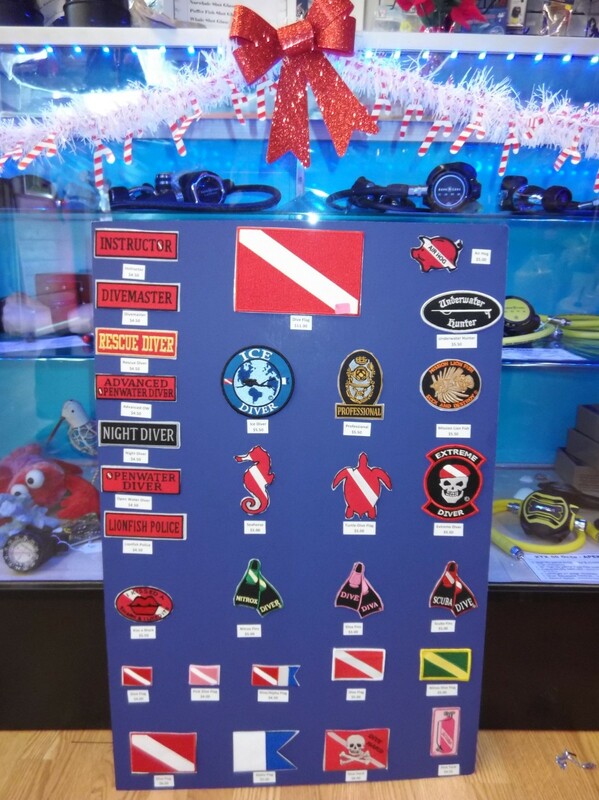 We have a wide variety of diving sew-on & stick on patches. As well as many bumper stickers as well. Everyone love the RinseKit! 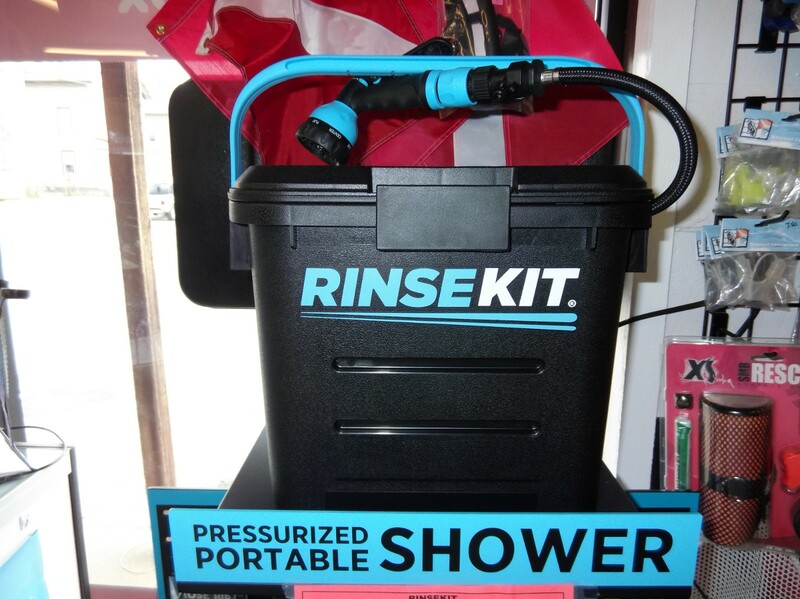 A portable, pressurized shower! This thing is awesome, fill it with water from your garden hose or sink (adapter needed for house sinks), and get several minutes of pressurized water for cleaning yourself and your gear! 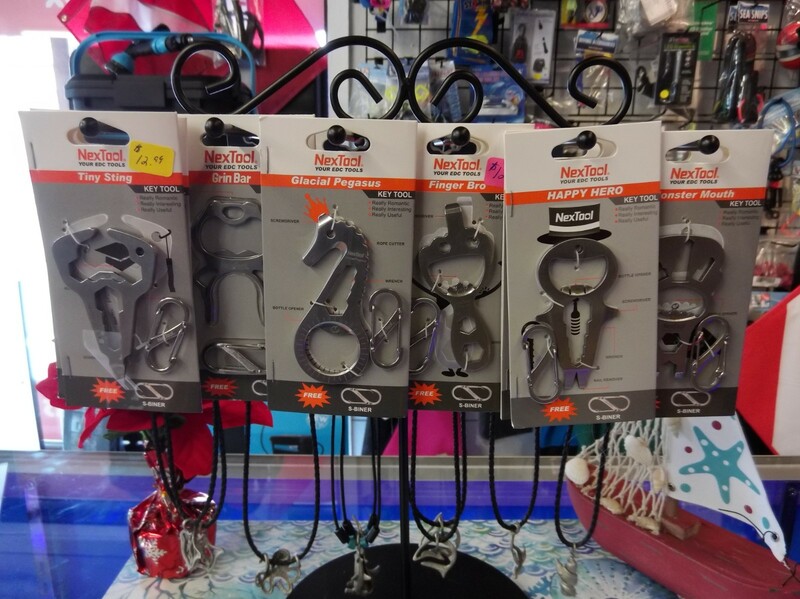 Great for the beach, get rid of the sand off your feet or clean off your beach toys. Great for SCUBA divers to rinse the gear after a day of diving and get the salt off you. Non-Diver in your life you want to get interested in the water? 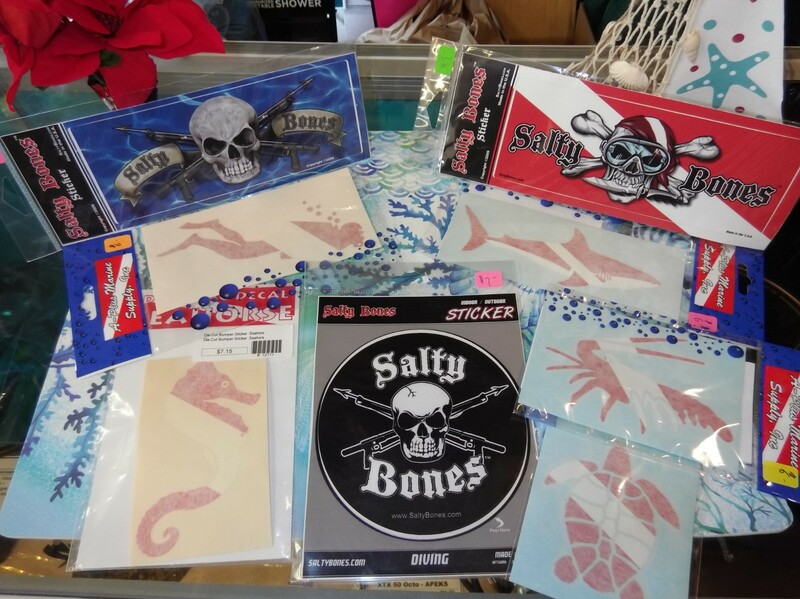 We have great snorkeling kits available. 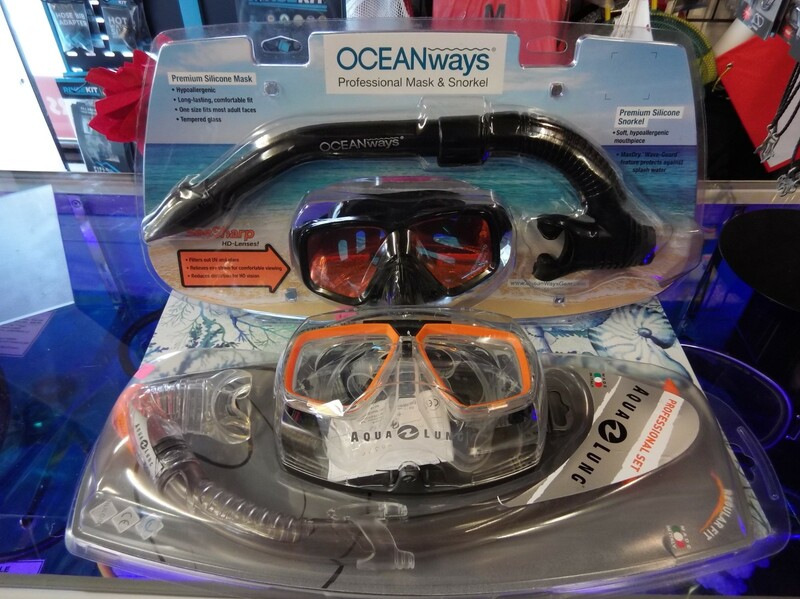 These are all high-quality masks & snorkels at a reasonable package price. 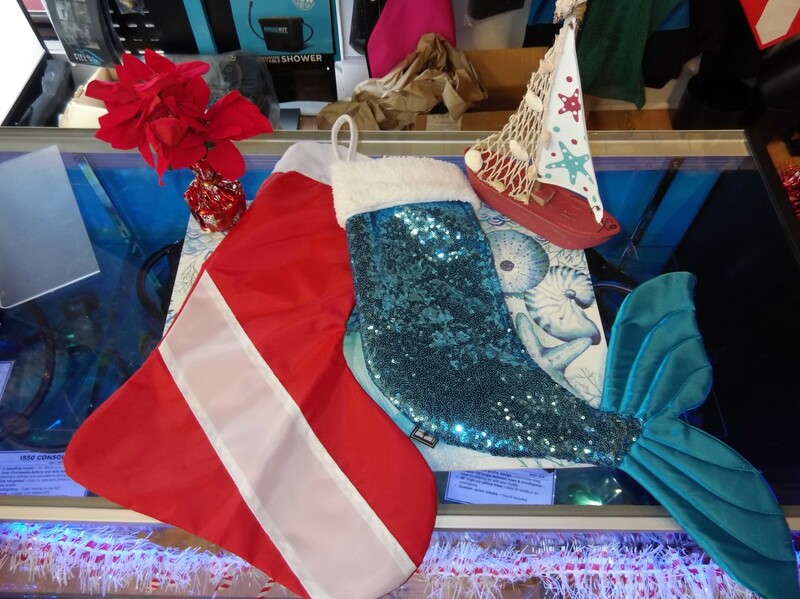 We also have excellent fins for snorkeling that travel easy. 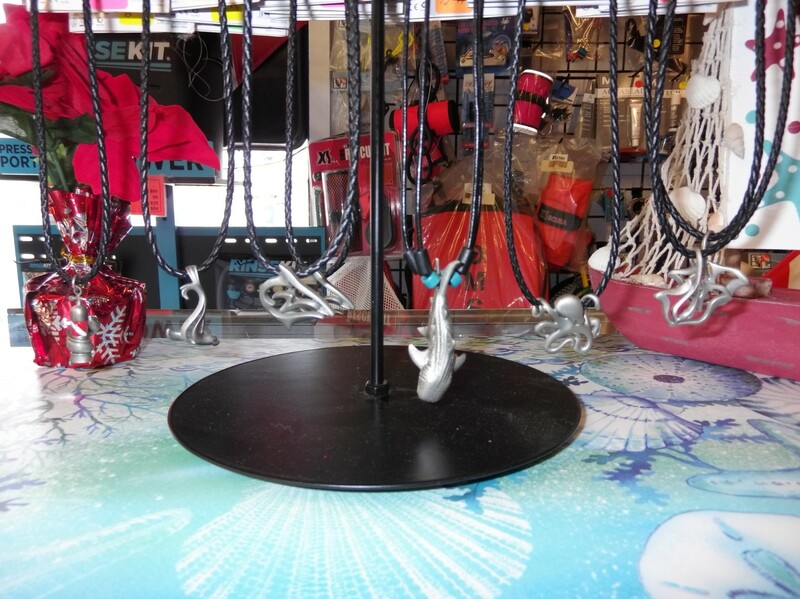 We've got a small selection of Dive & Ocean themed necklaces and keychains. Like taking pictures? How about underwater? 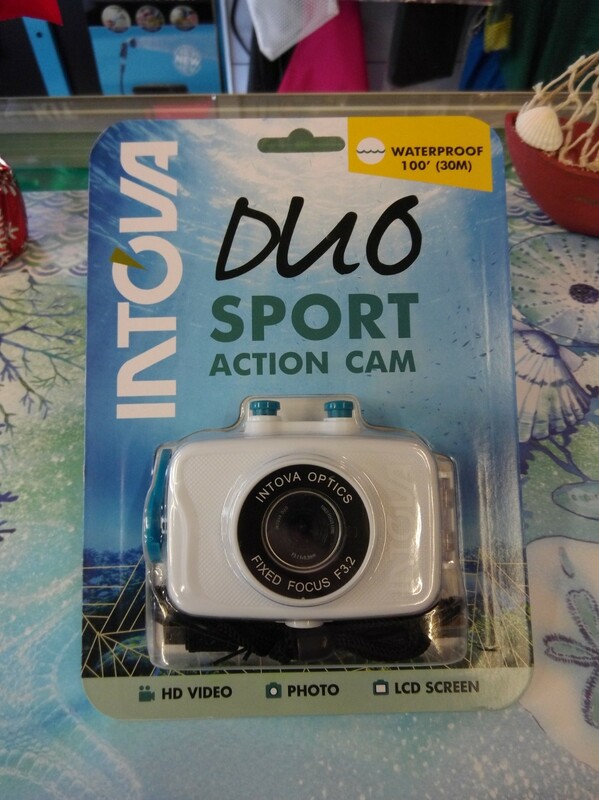 We have cameras as low as $40 that can goto 100' deep and take great pictures! Having trouble equalizing? Get ear infections often? Docs ProPlugs may be the answer! 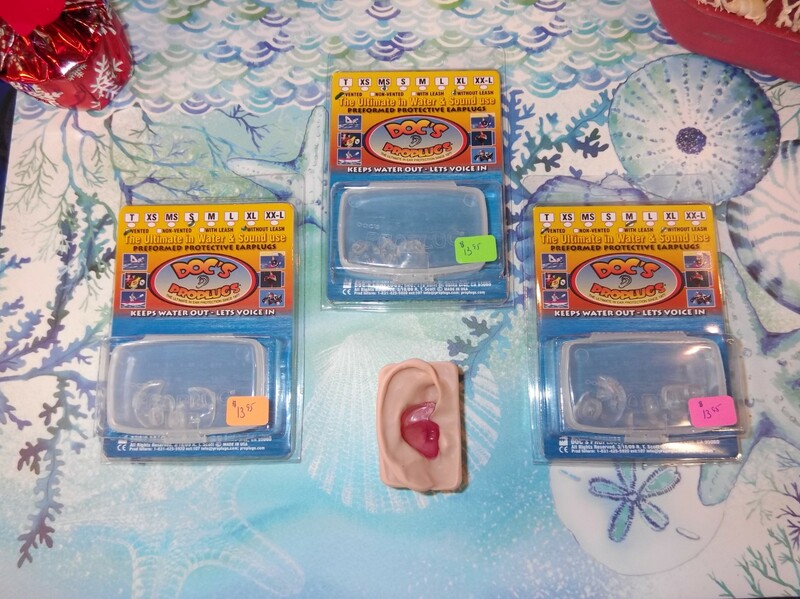 We have an assortment of vented plugs in stock. (you can only use vented plugs while diving, non-vented plugs can cause serious harm).